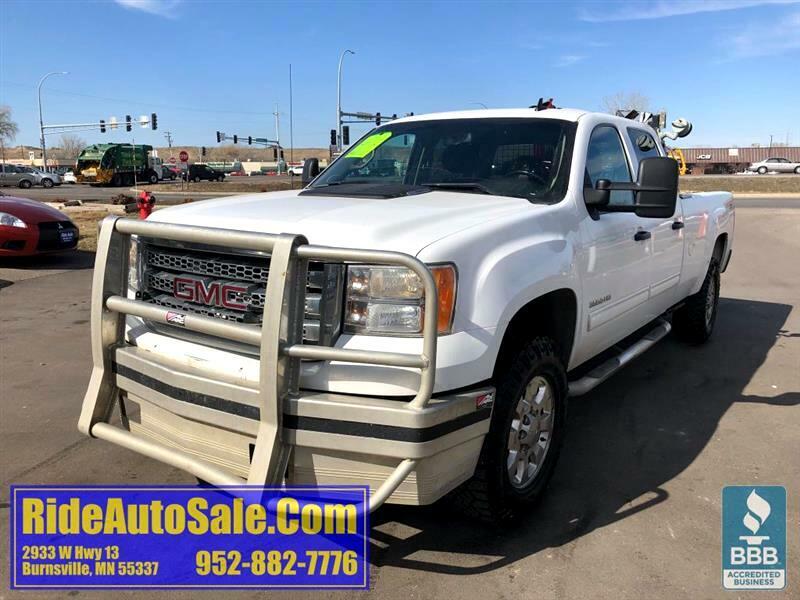 2012 GMC Sierra 3500HD SLE, Crew cab, 4x4, 6.6 DURAMAX DIESEL, nice ! 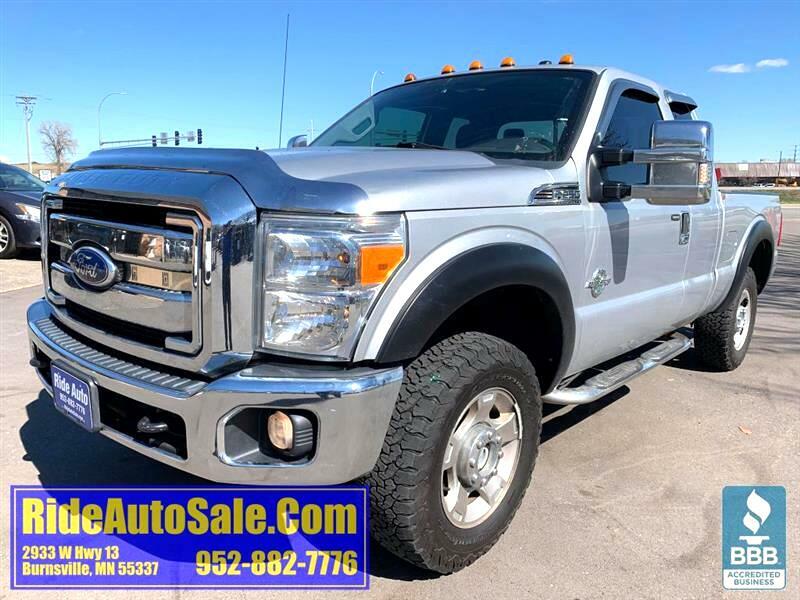 2012 GMC Sierra 3500HD SLT, Crew cab, 4x4, 6.6 Duramax Diesel, LEATHER ! 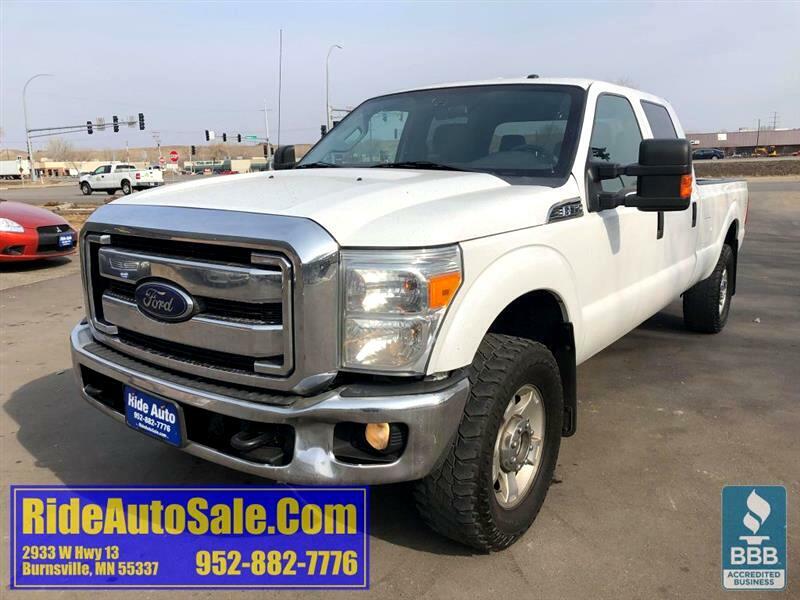 2012 Chevrolet Silverado 2500 Crew cab 4dr, LONG BOX, 4x4, 6.6 Duramax Diesel ! 2006 Chevrolet Silverado 2500 LT, Crew cab, 6.6 DURAMAX DIESEL, 6 speed ! 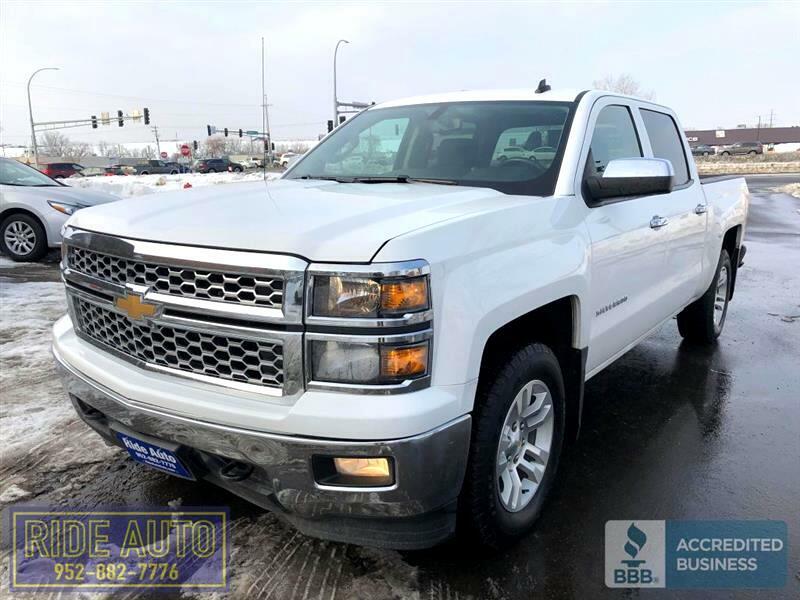 2014 Chevrolet Silverado 1500 LT2, Crew cab, SHORT BOX, 4x4, 5.3 V8, NICE ! 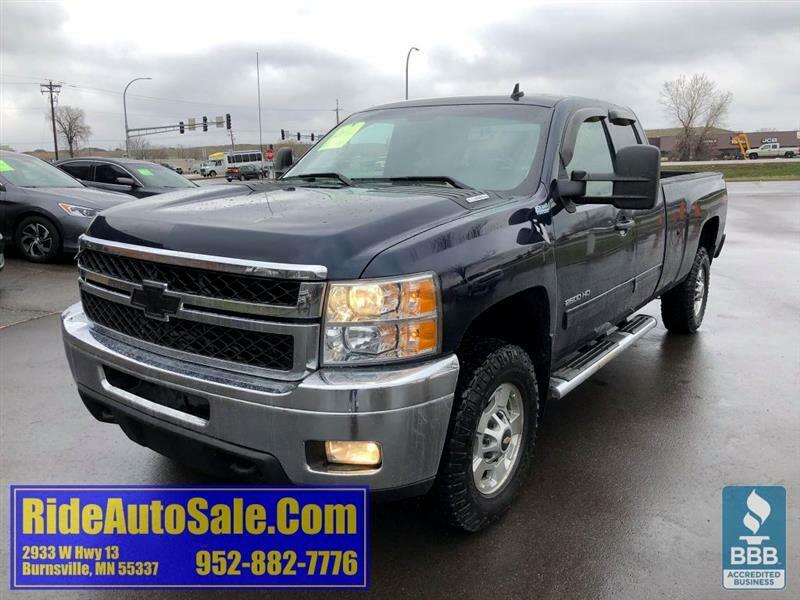 2007 Chevrolet Silverado 2500 LT, Crew cab, 4x4, 6.6 Duramax Diesel, SHARP ! 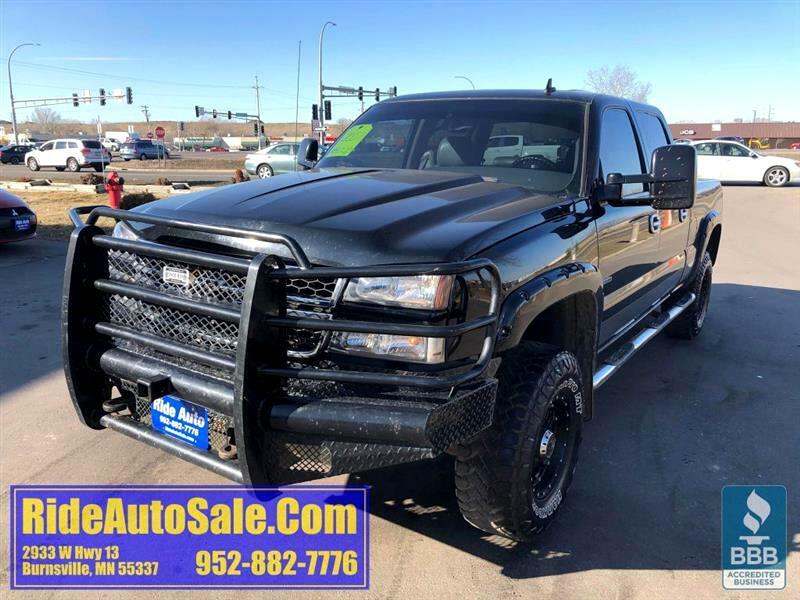 2011 Chevrolet Silverado 2500 LT, Extended cab 4dr, LONG BOX, 4x4, 6.6 Diesel ! 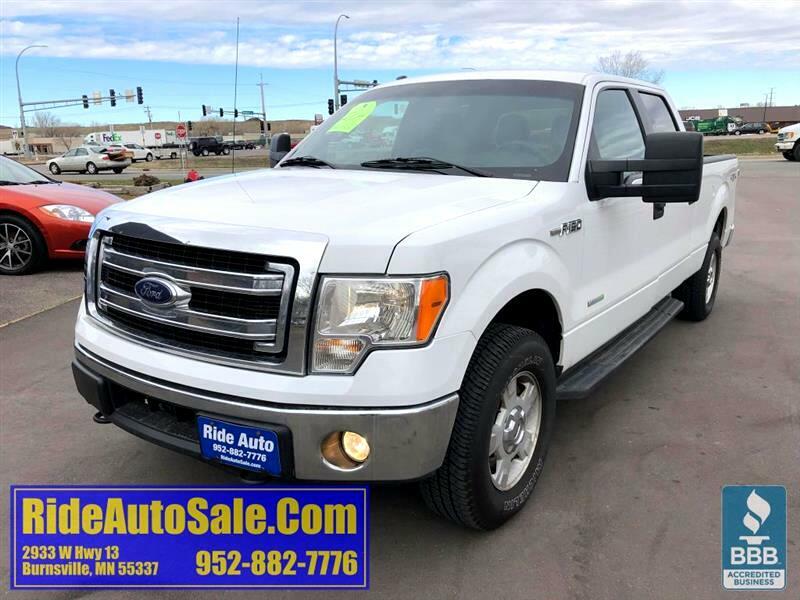 2014 Ford F-150 XLT, Crew cab, SHORT BOX, 4x4, 365hp Ecoboost V6 ! 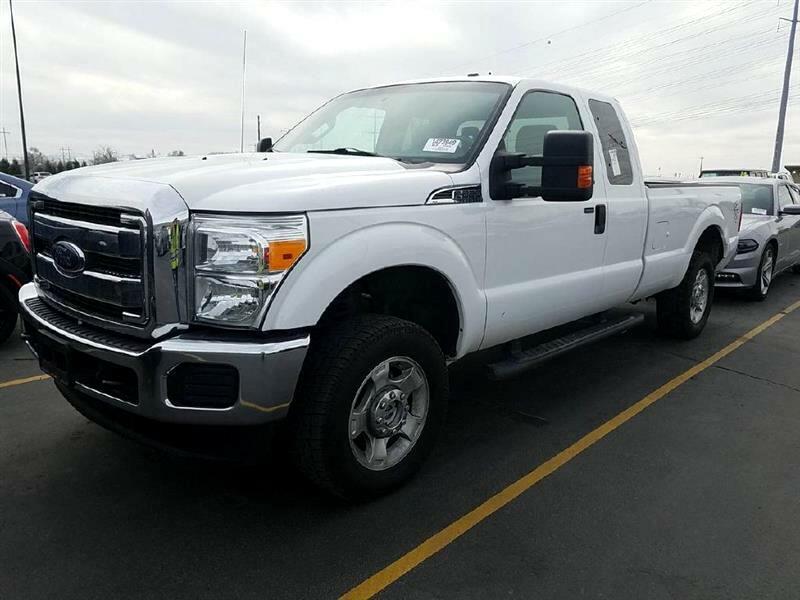 2013 Ford F350 XLT, Crew cab 4dr, LONG BOX, 4x4, gas 6.2 V8 ! 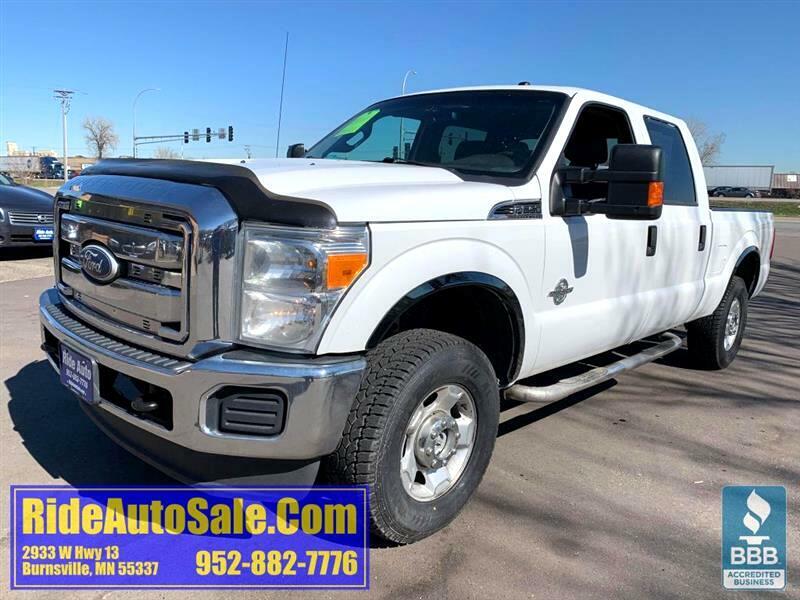 2011 Ford F250 XLT, Crew cab 4dr, 4x4, 6.7 Turbo Diesel, NICE ! 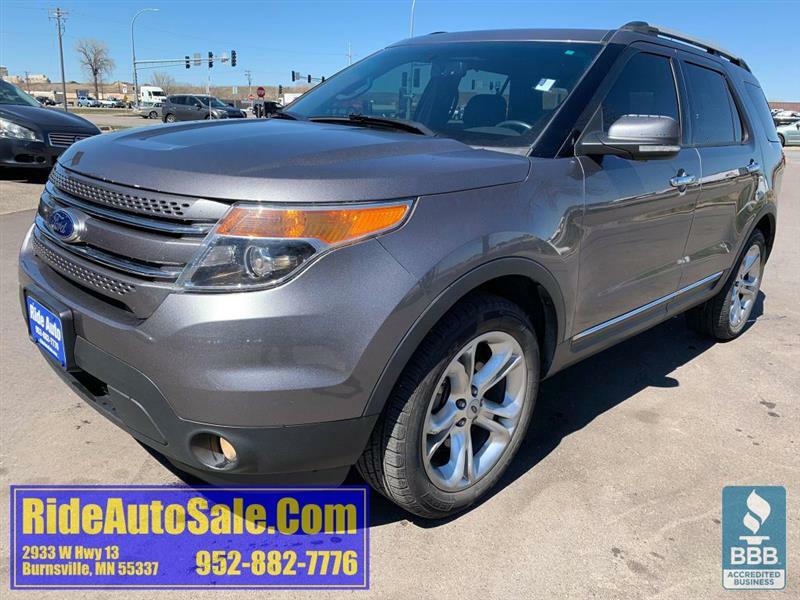 2013 Ford EXPLORER E Limited, 4x4, 3.5 V6, leather 7 passenger ! 2015 Ford Mustang 2 door hard top, 310hp 4cyl turbo, JET BLACK ! 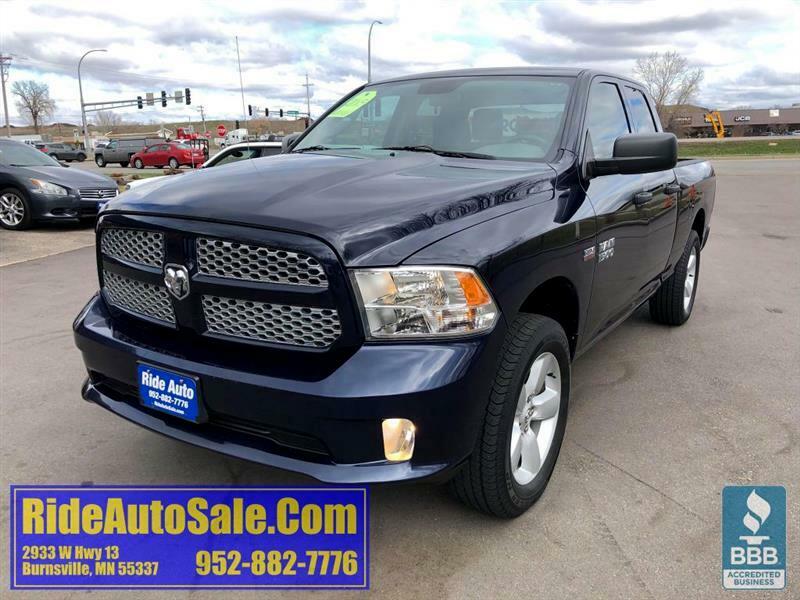 2013 RAM 1500 SLT, Crew cab, 4x4, 310hp 4.7 V8, NICE !